02/27/15 – Update v4.1 New RPG Figurines, Tablet Improvements, & Destroyable Property! Many of you have asked when we’d get some hero figurines, so we’re happy to say we now have five animated heroes added! Also a few more enemies as well. 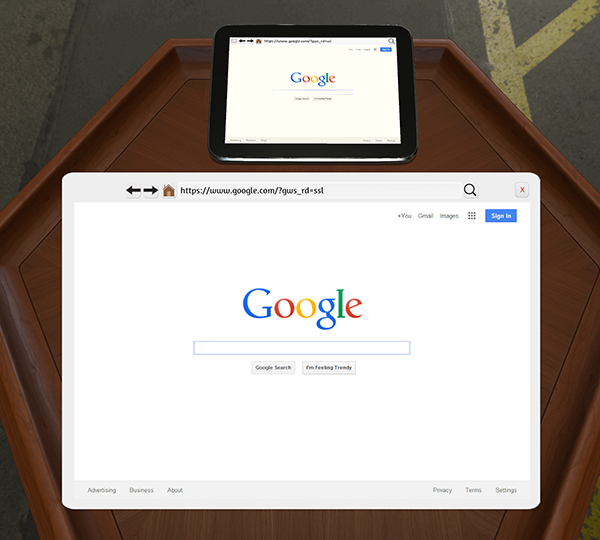 We also have a lot of great improvements to the tablet that we think you’ll enjoy. The next update might be a few weeks as we’re in the process of moving, so things will have to get setup and situated before work can continue. Hope you enjoy in the meantime! Tabletop Simulator is also on sale for 33% off on the Humble Store until Monday, March 2nd at 10am PST. You can also purchase it on our website here! 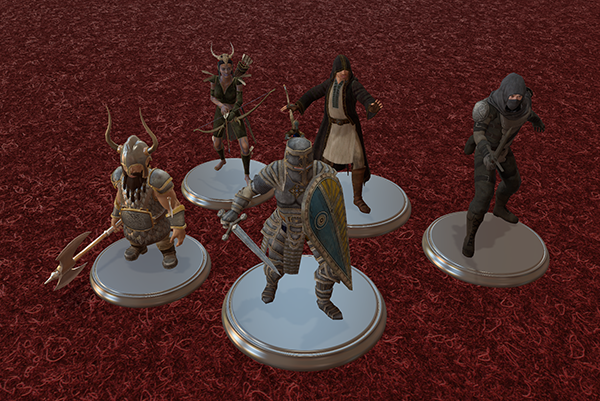 Hero animated RPG figurines have been added: KNIGHT, WARRIOR, MAGE, RANGER, THIEF. 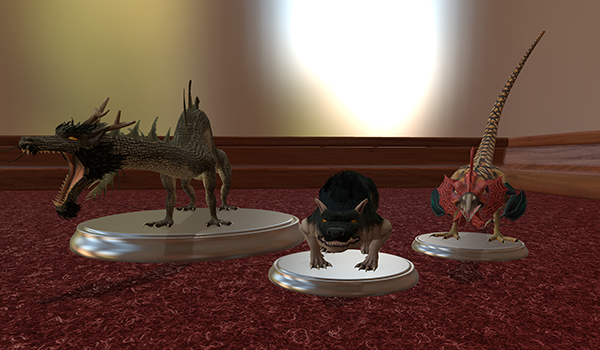 Enemy animated RPG figurines have been added: BARGHEST, BASILISK, BLACK DRAGON. More animated figurines will be coming soon! Added a pop out view for Tablets that bring it up as a UI window. The double square button on the tablet will pop out the browser so you don’t have to reposition your camera. Now supports unlimited Tablets instead of just one. Removed stutter when spawning Tablets. Fixed many of the crashing issues caused by Tablets. Fixed bug that would cause the image on the Tablet to freeze and need be restarted. Fixed the long url being shrunk so small you can’t read them on the accept menu. Fixed tablet blinking text caret not showing up. Fixed issues with late joining players changing the tablet’s url on join. Fixed spectator being able to interact with the address bar. Added new object property ‘destroyable’: when unchecked – the object will persist through loads. Only the host or promoted player can toggle this property found in the contextual menu/right click menu. It’s a great way to keep objects between loads like characters in a RPG between scenarios or a tablet playing music. Added back in the failed to connect to Berserk-Games.com message. Tooltips now work in spectator and color selection now has tooltips. Right clicking the rotation snap button will go in reverse order. Rules menu has been added to the escape menu. Added a bug report button to the main menu of the game (Let us know any bugs you run into!). Fixed the flicker dice bug especially noticeable in the chest. Fixed escape not closing certain windows. Fixed some controller keybinding issues (will need to reset to default for fix). Fixed being able to delete saved objects when promoted. Fixed disable voice chat not working, it will now correctly disable all voice chat.